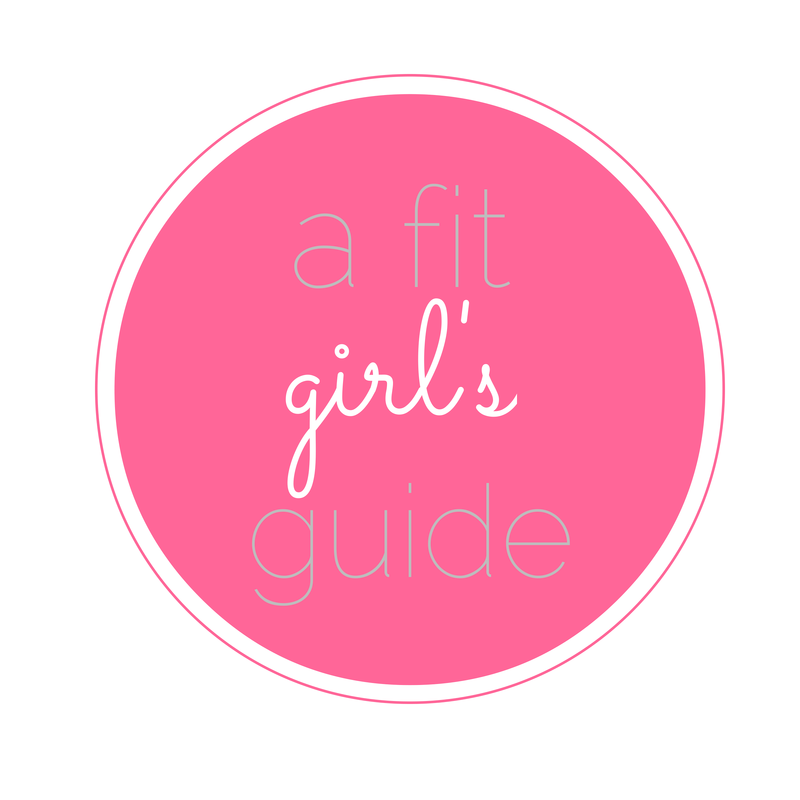 I thought I would share a few of my favorite (and what I think are reputable) sources for fitness info. 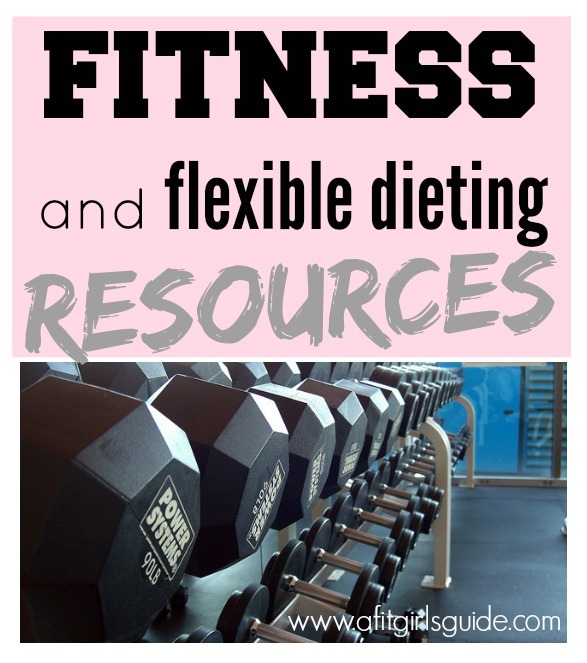 I have linked to blogs before, but I really wanted to focus on good quality, well-researched information to either start working out, new workout programs, and info about flexible dieting aka IIFYM [which I have found very beneficial to my overall well-being].Since I was compiling my own list of resources, I figured others may be interested as well. Girls Gone Strong: A motivational and very helpful website with alllll kinds of info about health topics pertaining specifically to women. Lots of good workout how-tos. Precision Nutrition: Very well-known and well-respected company with a wealth of knowledge on their site. The authors are all very well educated. I’m SO excited to start my Nutrition Coaching certification through them next week! Bodybuilding.com: The classic go-to for fitness info. 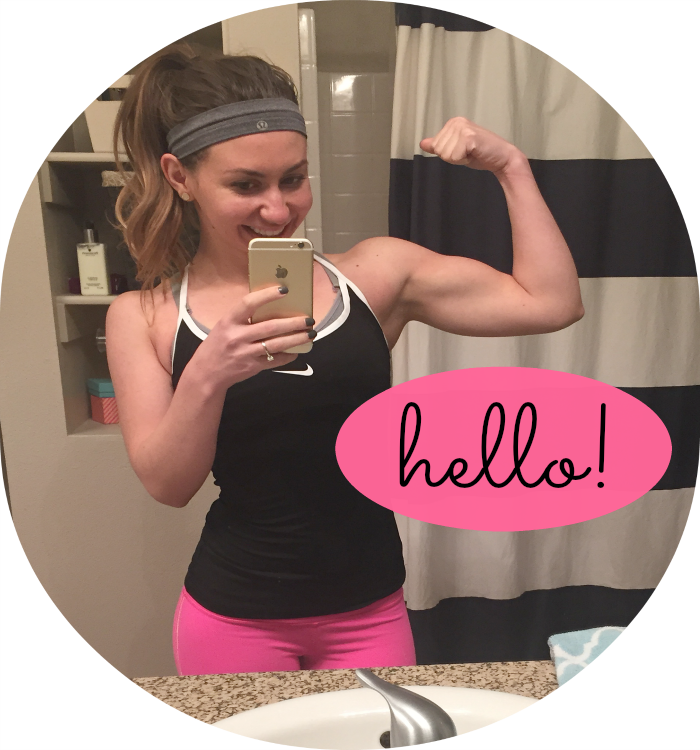 It can be intimidating since there is SO much, but the workout programs are great. There is info for people at all fitness levels. Check out this article on female strength training for beginners. BioLayne: I couldn’t mention Flexible Dieting without mentioning Dr. Layne Nortion. He’s a PhD in Nutritional Sciences so he really knows his stuff. He has a great youtube channel as well where he busts a lot of myths and misconceptions about nutrition and fitness. Kyle Hunt Fitness: he has a great ebook on flexible dieting, and his blog has great info about reverse dieting, nutrition misnomers, etc. Krissy Mae Cagney: aka kmaecags on social media…She also has a great ebook on FD (and ebook weight lifting programs as well) The flexible dieting book teaches you how to calculate macros for yourself based on your goals, which is essential! Healthy Living Heavy Lifting: From the title of the site, this obviously has fitness info too, but I really love the perspective on nutrition. Do you have any go-to sites for health and fitness? Happy Thursday! I don’t know if you’ve received message from me. I guess not, so I’ll leave a link to my favourite health and fitness resource here. Maybe some of your readers will find it useful.